Bergen County, NJ offers family friendly communities, bustling downtowns, world class entertainment, 5 star dining, and so much more! People aspire to live in our towns because of the services, the schools, and the people. Our diverse communities offer something for everyone. Where else can you find a world class zoo, one of the NFL’s newest stadiums, and celebrity restaurants? Bergen County of course. Take a ride on the train at Van Saun County Zoo, flyover Northern New Jersey and catch a view of the Manhattan Skyline, and learn a bit about the progress Bergen County made after World War II. Bergen County consists of 70 municipalities and as of 2013 has an estimated population of 933,572. This number has increased by about 49,000 since the 2000 census. The county is in the gateway Region of the state bordering Rockland County, NY to the north, Manhattan, Westchester County, and Bronx, NY to the east, Hudson County and Essex County to the south, and Passaic County to the west. Bergen County connects with New York City through the George Washington Bridge in Fort Lee, NJ. 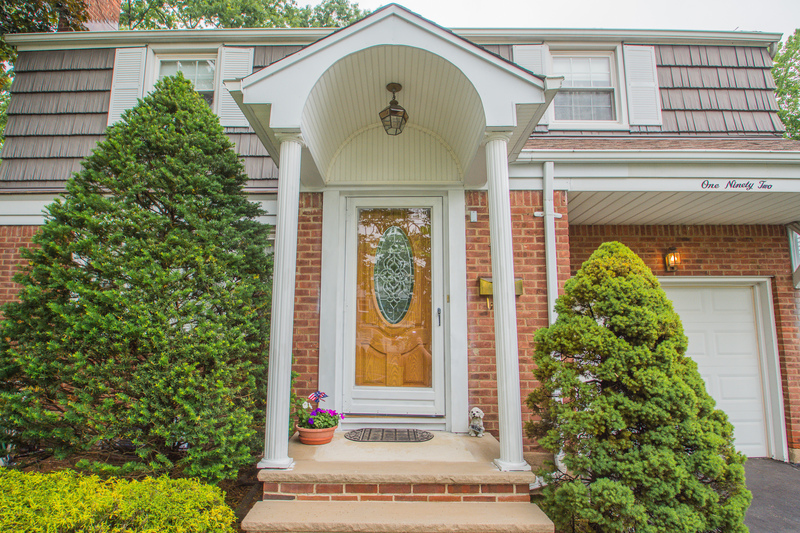 So why do people love living in Bergen County? Bergen County offers a little bit of everything for families, singles, kids, and seniors. For families we have some of the best schools in the state with test scores, graduation rates, college scholarships, extracurricular activities, and athletics that rival any area in the country. Curious about test scores and ratings for a particular town? The State of New Jersey has a great resource to research schools that any parent should check out. You can also visit our Bergen County Boards of Education page to get contact info for individual schools. In their annual rankings of Best Towns for Families NJ Family magazine ranked 27 Bergen County towns in the Top 100 Best Towns for families in New Jersey with Oradell ranking number 1! 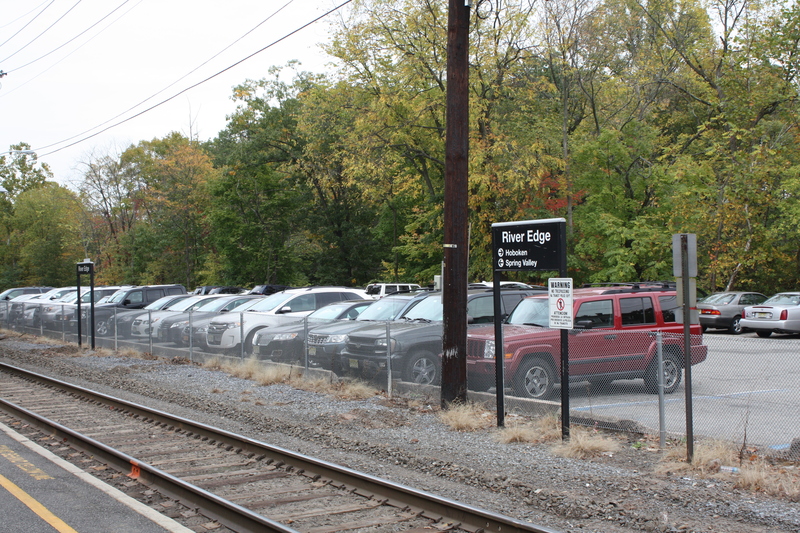 Bergen County also placed 16 out of 20 towns in the Best Commuter Towns in 2016 which is a testament to the train, bus, and car transportation options in the county. Bergen County has always been a great destination for families because of the great schools, low crime rates, community programs, athletics, and all of the other resources provided. Do You Know which towns have the most and least residents? Hackensack has the most with about 43,000 residents and Teterboro has the least with only 67! Bergen County is home to or the hometown of many of America’s most famous athletes, politicians, authors, actors, and more. See pictures of some of Bergen County’s famous residents and favorite sons and daughters. 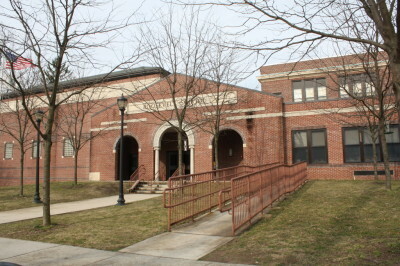 Bergen County has always been known for great schools both public and private. With elementary, middle, and high schools consistently achieving Blue Ribbon status it is no surprise that our students go on to some of the finest colleges and universities after graduating. You can learn more about each school district on our list of Bergen County Boards of Education. Bergen County is also home to some of the finest private schools in the state both secular and religious. Our list of Bergen County Private Schools provides locations and contact information on many of the schools in the county. 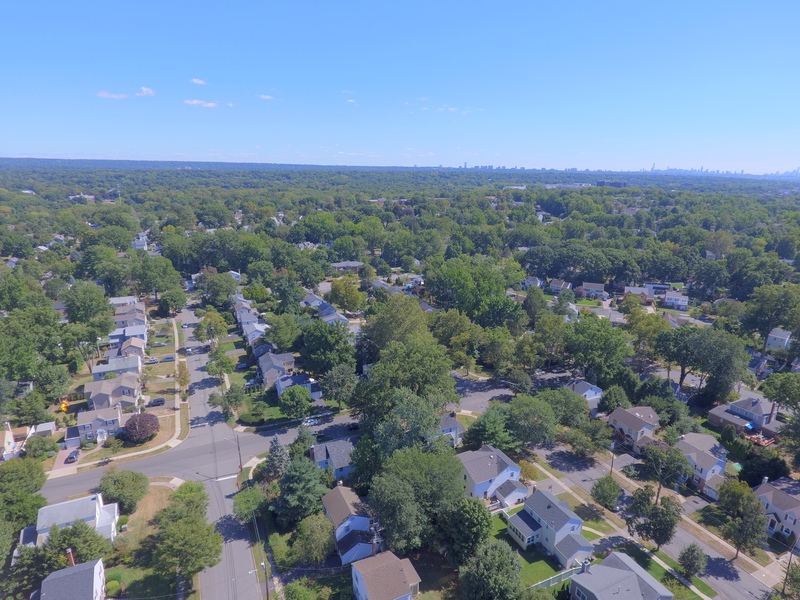 Bergen County is home to almost 9,000 acres of county parkland that features playgrounds, walking/jogging/biking paths, tennis courts, basketball courts, horse riding stables, skiing, ice skating, swimming, fishing, festivals and concerts, and so much more. To learn more about the parks visit our Bergen County Parks page that has all of the details and amenity it's you are looking for. Did you know that Bergen County is the most populous county in the state? We have about 95,000 more residents than the next most populous county (Middlesex). Being that Bergen County has such easy access to New York City and the fact that so many of her residents work in Manhattan home prices are higher than most other counties. In 2016 the median home price for a single family residence was $465,000. Bergen County is home to Interstates 80, 95 (New Jersey Turnpike), and 87 along with the Garden State Parkway, and Palisades Interstate Parkway which connect Bergen with New York, Pennsylvania, Delaware, and beyond. The county also includes many other state, county, and local roads combining for about 3,000 miles of roads. One of the main means of transportation for commuters is mass transportation provided by New Jersey Transit and the New Jersey/New York Port Authority. Bus service is available with easy access to New York City as well as private bus service to all parts of the county. Train lines intersect the area with stations throughout the county. The Bergen County Line and Pascack Valley Line service the county. 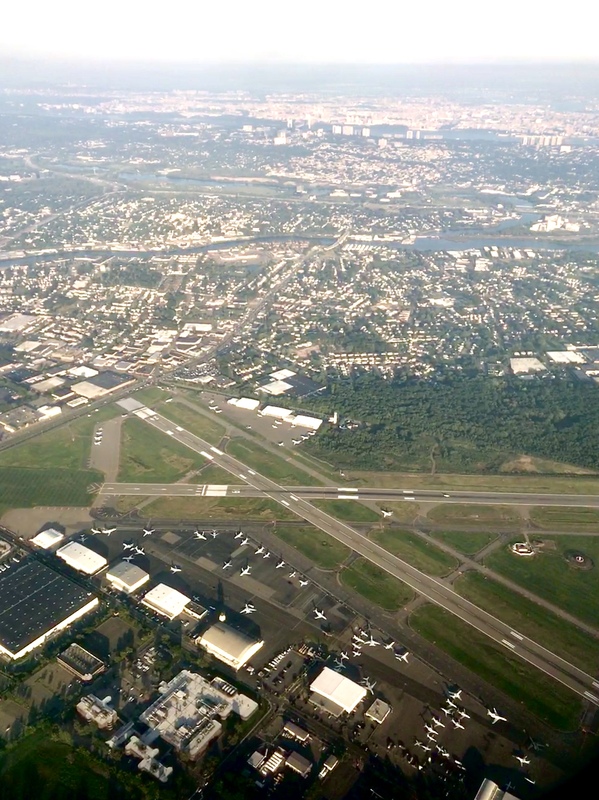 Bergen County is also home to Teterboro Airport operated by the Port Authority of NY and NJ. This airport is for smaller aircraft, mainly private jets. For more commercial travel Newark Liberty Airport, John F Kennedy Airport, and LaGuardia Airport are short distances away.